1. 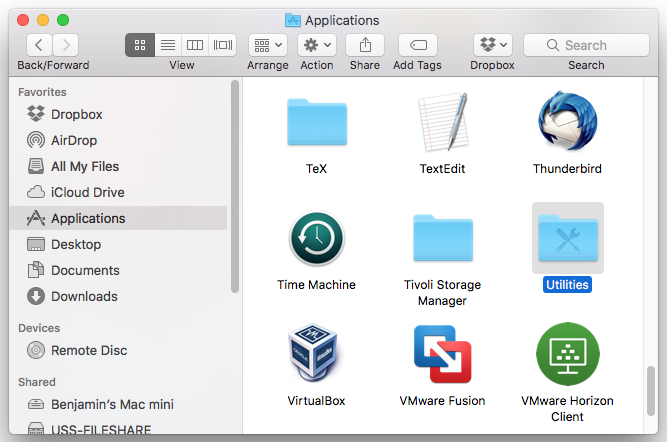 Find and open the Utilities folder located in the Application folder. 2. 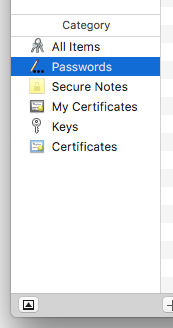 Open the Keychain Access tool. 3. 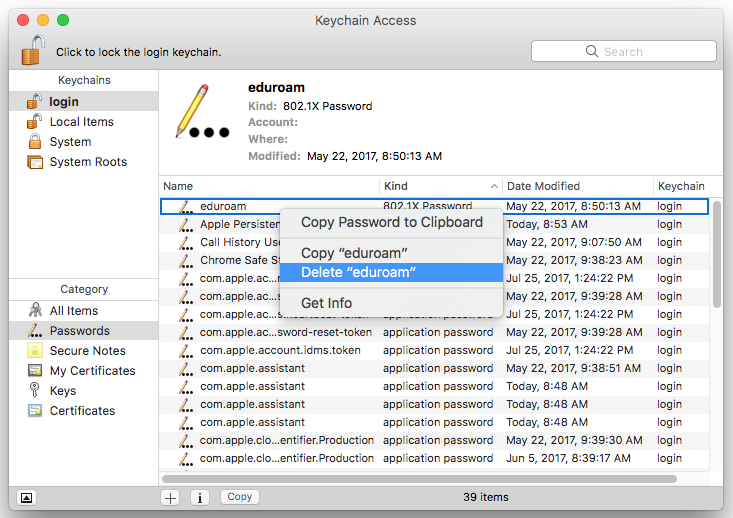 On the bottom-left-hand side of the Keychain Access tool window, select the Passwords tab. 4. Right-click an item from the list of saved credentials and select Delete "[Name]". 5. 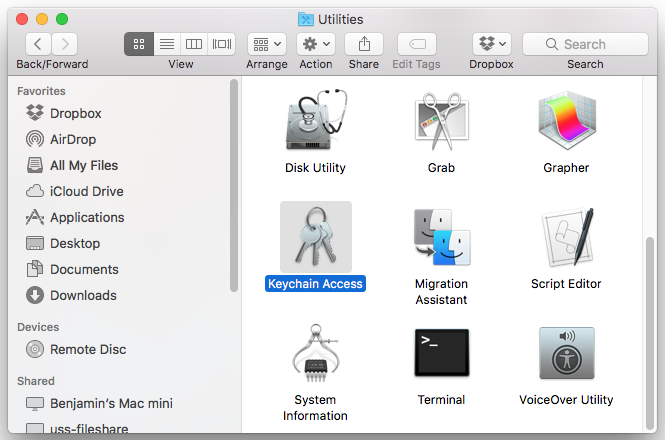 Your Mac will ask you to confirm if you want to delete the selected item from Keychain Access. Click Delete.